We are a highly acclaimed name of the industry involved in offering a broad array of Flooring and Painting Services. Our offered services are admired for their client-centric approach and timely execution. We, "Royal Enterprises" from 2012 are famous as a supreme level Service Provider that facilitating quality services in the sphere of Flooring and Painting Services. 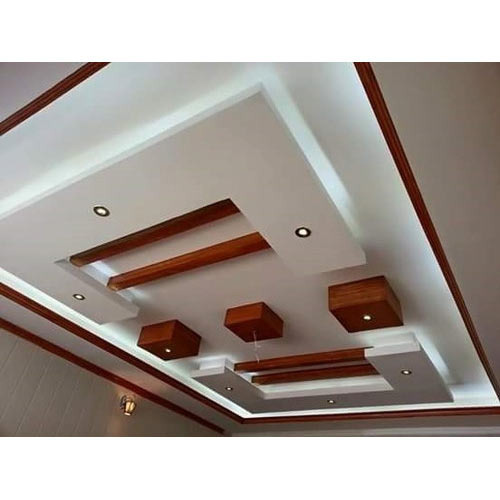 Our provided range of services consists of False Ceiling Service, Modular Kitchen Designing Service, and Flooring Services, etc.